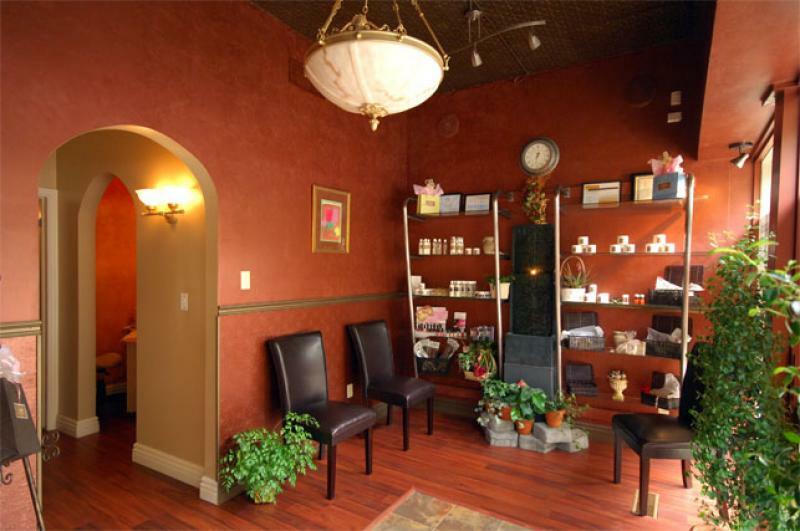 Zoe Anti-Aging Skin Spa and Boutique is located in St. Catharines, Ontario, in the heart of Niagara. 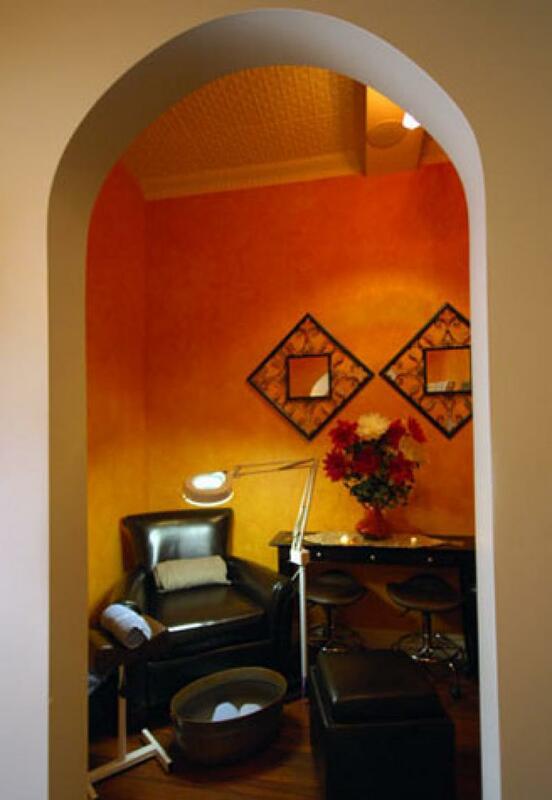 Zoe Anti-Aging Skin Spa & Boutique was formed from the passion of owner-operator, Freida Polihronis Grdenic. After giving birth to her second child, Freida was destined to find a profession where she would be able to maximize her time with her two daughters. 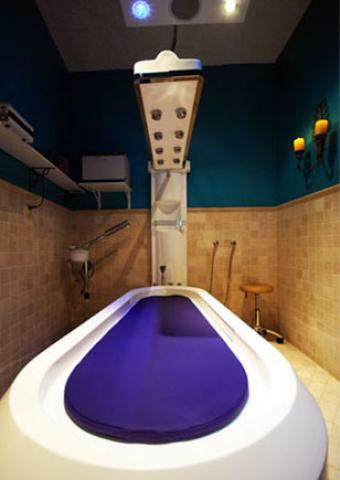 For over a decade, Freida operated a day spa in her home by appointment only, where she prided herself on providing friendly personalized treatment for all of her clients. Frieda products were developed through this time and have established a reputation of being some of the finest anti-aging and restorative skin products on the market today. She has now taken this to the next level, with the opening of Zoē Anti-Aging Skin Spa & Boutique, in downtown St. Catharines. Who says spas are just for the ladies? I don’t care who you are; I love my Freida, her facials and massages! 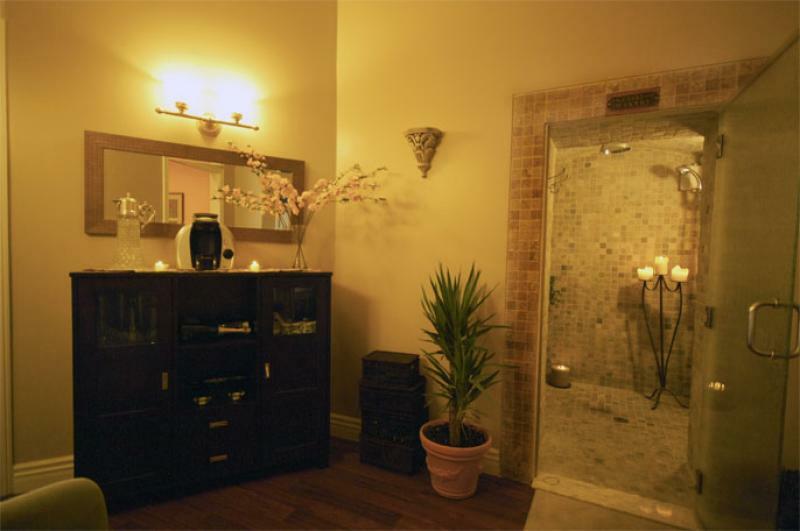 You get nothing but the best when you visit Zoe Spa! Keep up the stellar work! 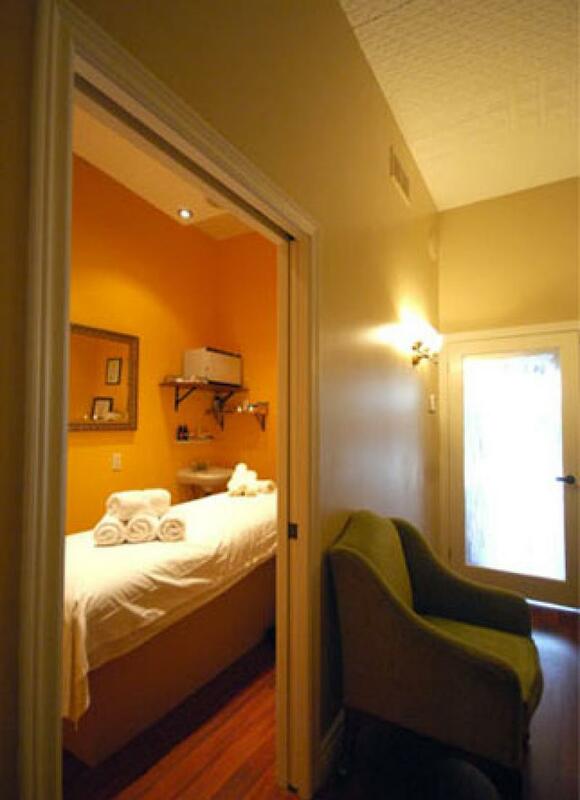 Freida’s collagen facial is a MUST! 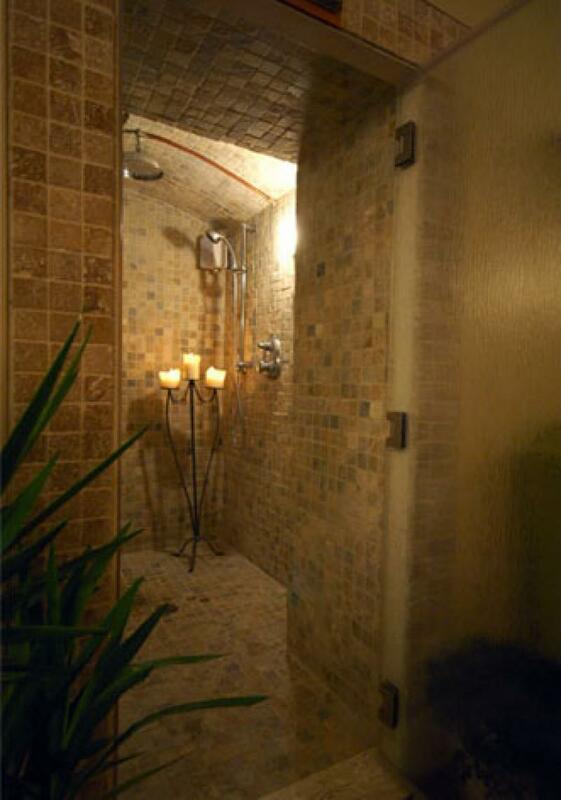 I noticed a huge difference the moment I stepped out of Zoe Skin Spa! I was reluctant to acknowledge those fine lines appearing around my eyes, but now I don’t have to! And I can keep up the treatments with Freida’s Collagen Serum! You’re the best, Freida!